The main objective of this report is to analysis Consumer Perceptions of Retail Banking Service on Exim Bank Limited. Other objectives of this reports are to know the Account Opening, cash receive and disbursement, clearing process, loans and advances, customer services, foreign exchange and to know the locker service. 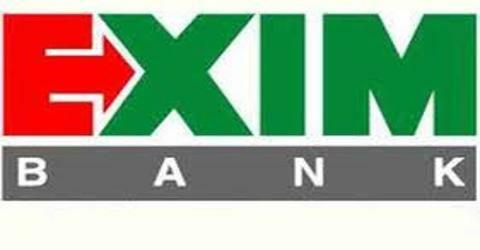 Finally this report make swot analysis Consumer Perceptions of Retail Banking Service on Exim Bank Limited.